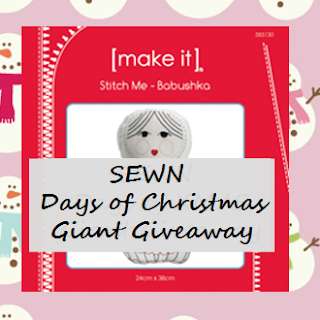 SquigglyTwigs Designs: Free Pattern Giveaway at SEWN! Free Pattern Giveaway at SEWN! You can win free patterns at the SEWN website. Five people will win patterns from Oliver + S and SquigglyTwigs Designs. Hurry! The contest will end soon.